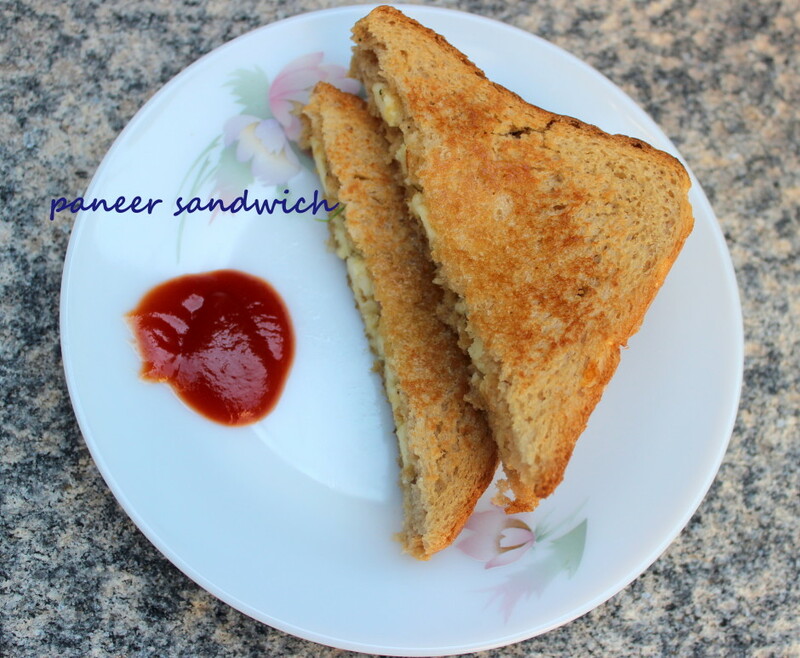 A sandwich is a food consisting of vegetables or sliced cheese between slices of bread or any dish wherein two pieces of bread serve as a wrapper. 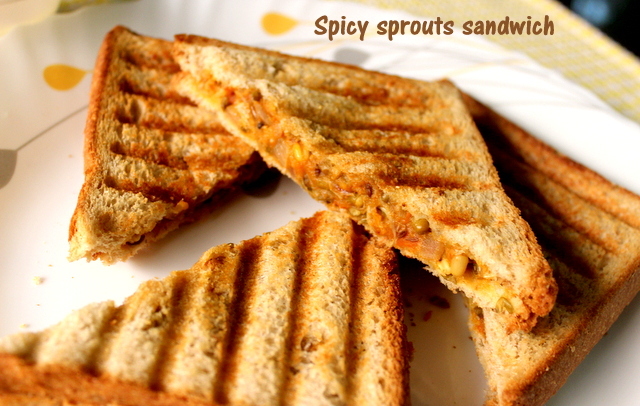 Sandwiches are widely popular in Indian households and is served warm or cold as desired. 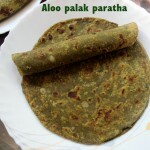 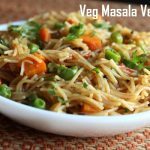 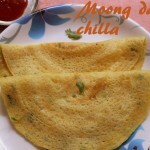 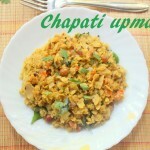 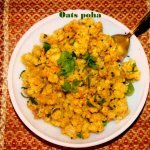 They are best served with coriander chutney, mint chutney or tomato ketchup along with a hot cup of tea/coffee. 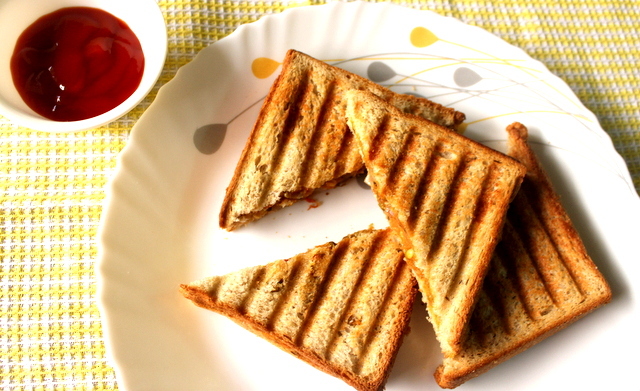 You can use different types of bread like brown bread, multigrain bread or whole wheat bread for making sandwiches. 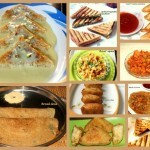 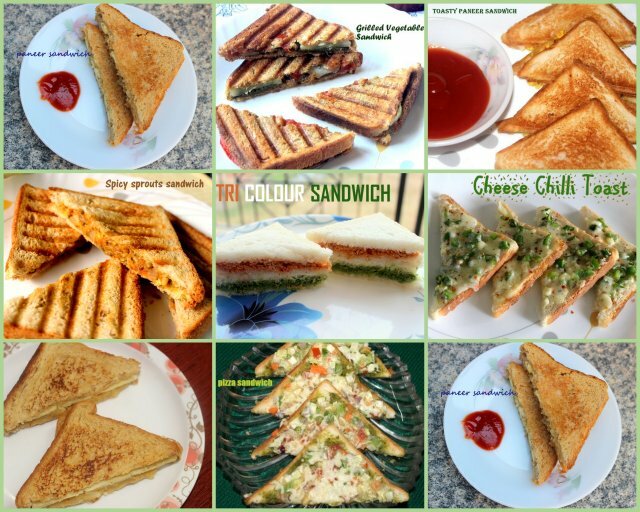 I have compiled the sandwich recipes from my blog for your easy reference. 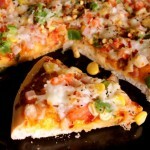 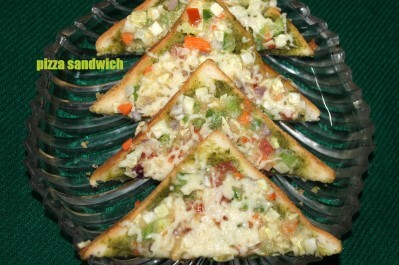 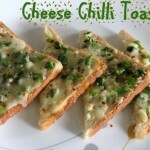 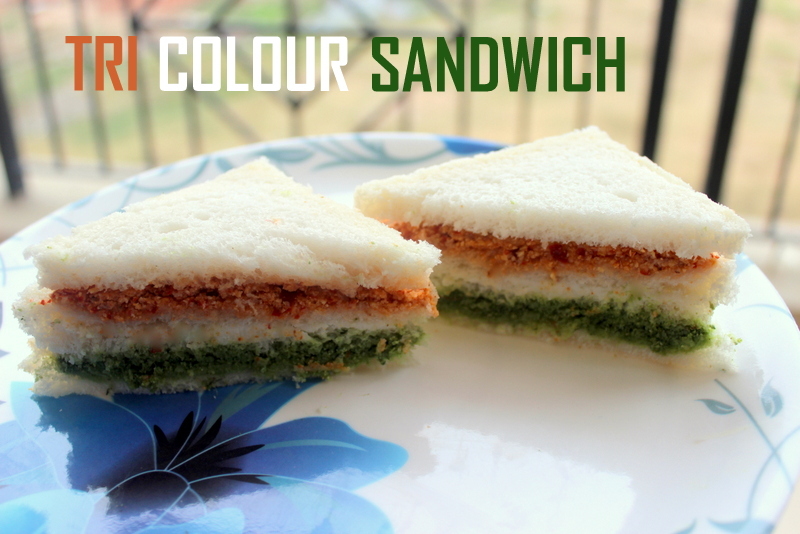 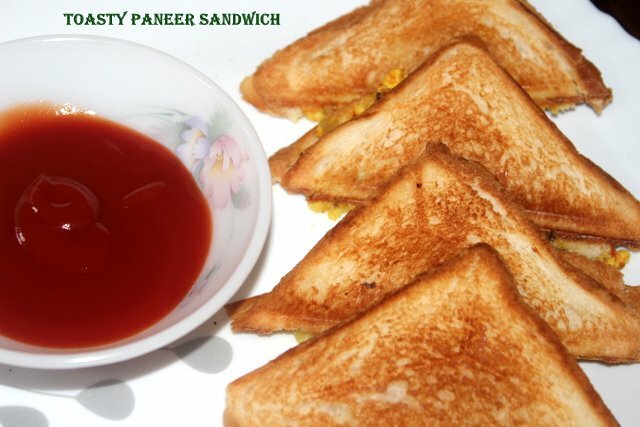 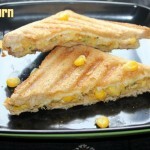 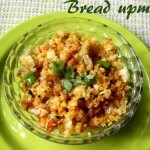 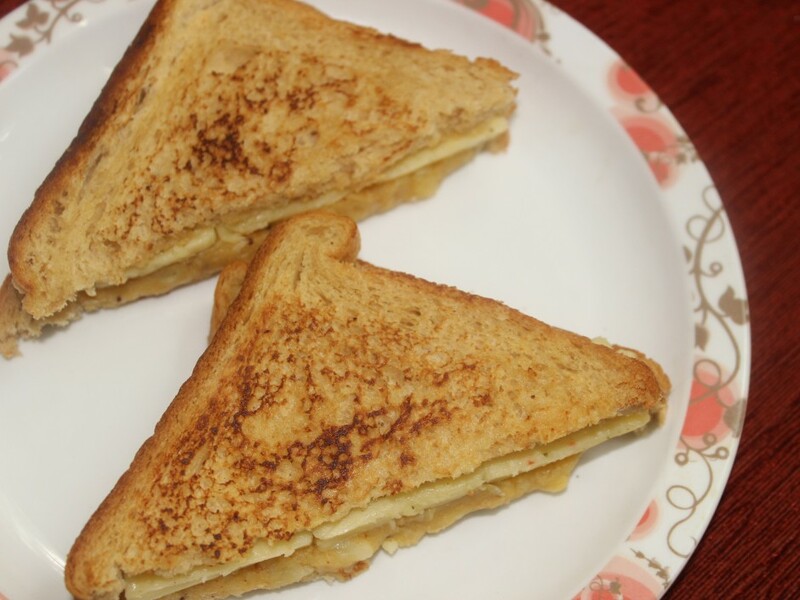 Pls click on the name of the sandwich for the recipe link..